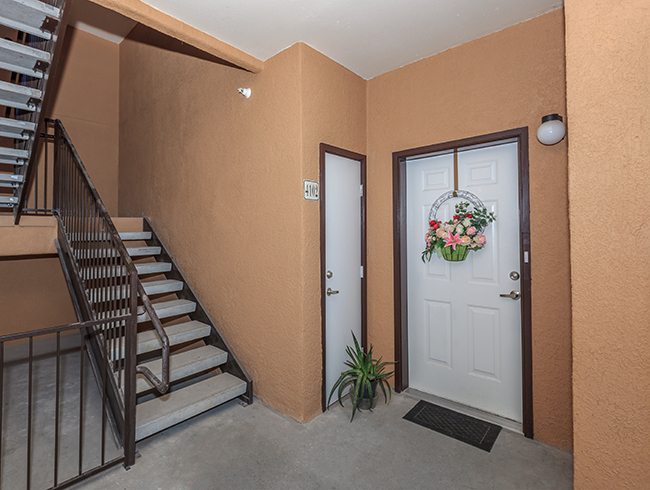 Finding an apartment home in El Paso, Texas has never been easier! Be one of the residents to call the beautiful community of Villas at West Mountain your home. Villas at West Mountain caters to a lifestyle of relaxation and comfortable, spacious living. 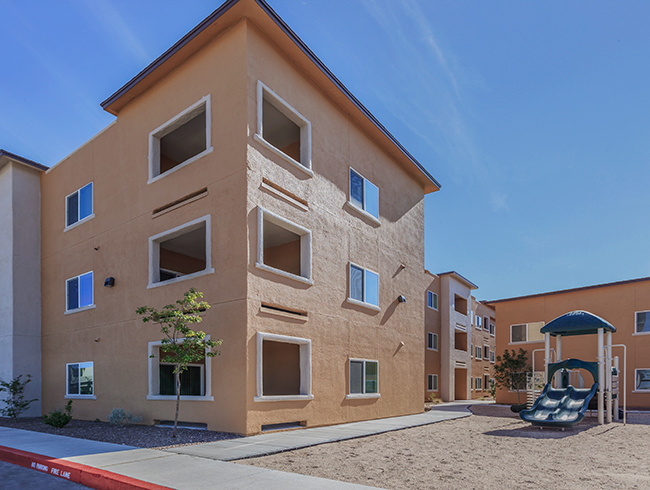 Our residents will appreciate having a short drive to a wide selection of restaurants, shops, and schools. Our goal at Villas at West Mountain is to make our residents smile and it's easy to do so because our community features one, two, three and four bedroom floor plans that are designed with your comfort and convenience in mind. Villas at West Mountain offers amenities that are second to none! 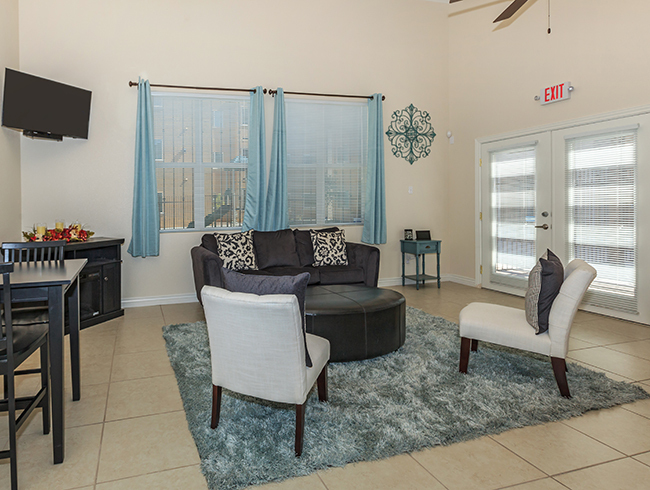 Our apartment homes come well-appointed with 9 foot ceilings, ceiling fans, dishwasher, microwave, refrigerator, tile and carpeted flooring, extra storage, covered parking, mini blinds, central air conditioning and heating, washers and dryers in all homes, and more! 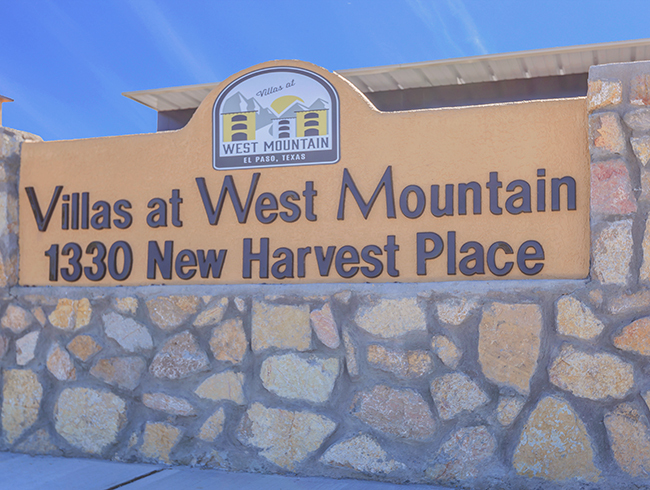 Take advantage of all the community amenities and services we offer at Villas at West Mountain. 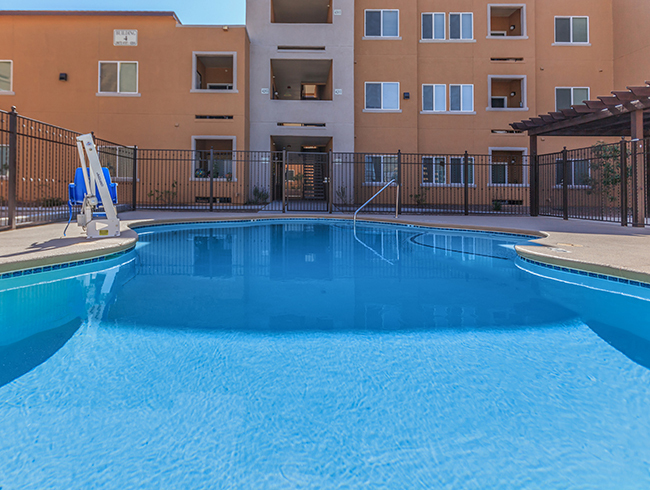 A shimmering swimming pool, a state-of-the-art fitness center, beautiful landscaping, children's play area, clubhouse, covered parking, easy access to freeways and shopping, as well as on-site maintenance! We welcome Section 8 and Section 42! Call and schedule a tour of our community and see why Villas at West Mountain is the picture-perfect place to call home.